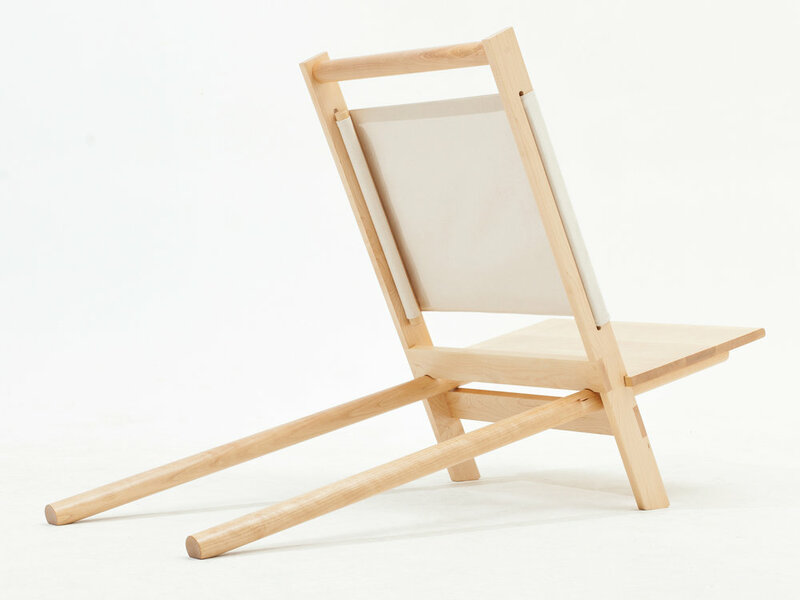 The Contrast Series is a collection of furniture pieces exploring the intersection of wood and our 18 oz cotton canvas. The modular pieces are simplistic in design and fabrication. The interchangeable pieces are created from a kit of parts that can be flat packed once unassembled.